Can anything be done about this……….Please! We’ll see what we can can do! 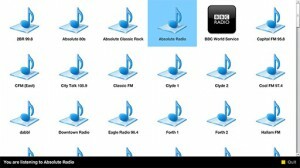 talkSPORT is now available via our UK Radio Player for Mobile website (http://bit.ly/ukradio) and DivX Connected plug-in.